With just a week to go in the month we’ve had just a trace of snow, officially, down at BWI-Marshall this March. Normal March snowfall is 2.4″. However, a storm tracking south of the region may get that March snow total back to near normal this weekend. The RPM model shows some heavy, wet, Spring snow in the mountains of western Virginia and a couple inches of snow east of the mountains. 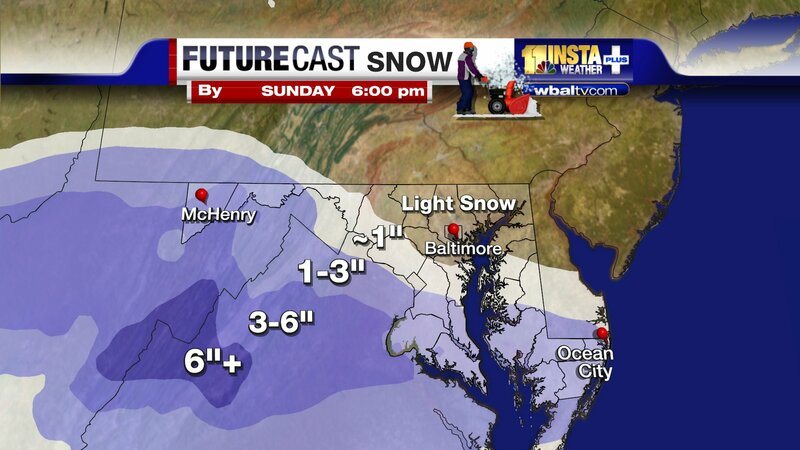 The track of the storm and ground temperatures will be critical, so stay tuned for updates. This entry was posted on Friday, March 25th, 2011 at 10:24 pm and is filed under Uncategorized. You can feed this entry. You can leave a response, or trackback from your own site.